Midlife Matters is a podcast for women parenting teens and young adults. 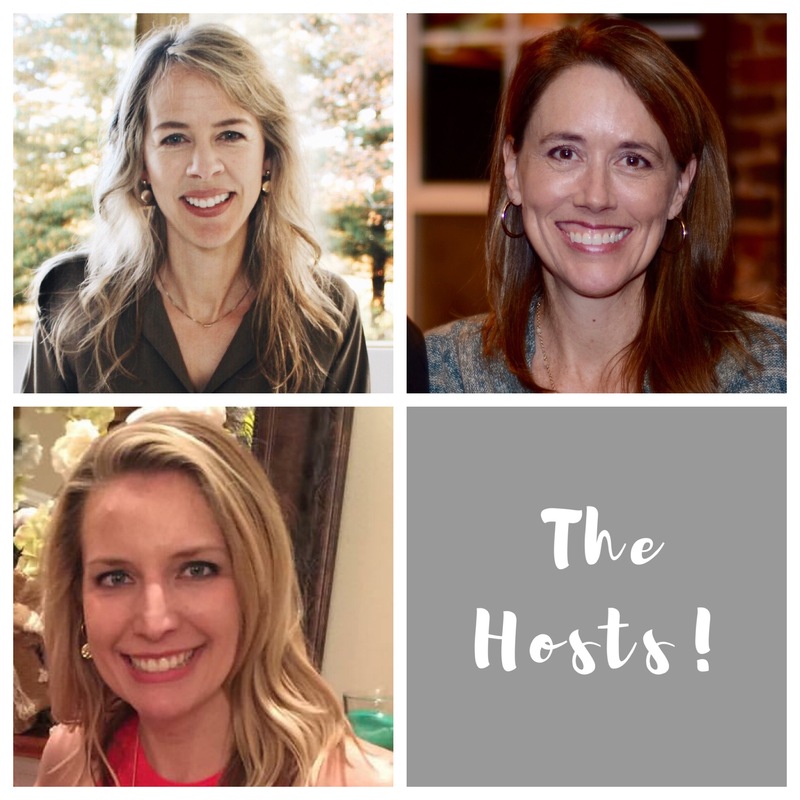 Each week, Marie, Julie, and Mindy discuss all the topics that keep women up at night! We hope you'll join us as we create a community to support women in the middle years!